Raised bottom may help prevent can-to-floor heat transfer. 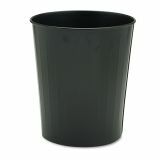 Safco Round Wastebasket, Steel, 23.5qt, Black - Fire-safe wastebasket features solid ribbed construction and rolled wire-top rims. Ideal for office, school, washroom and general-purpose use. 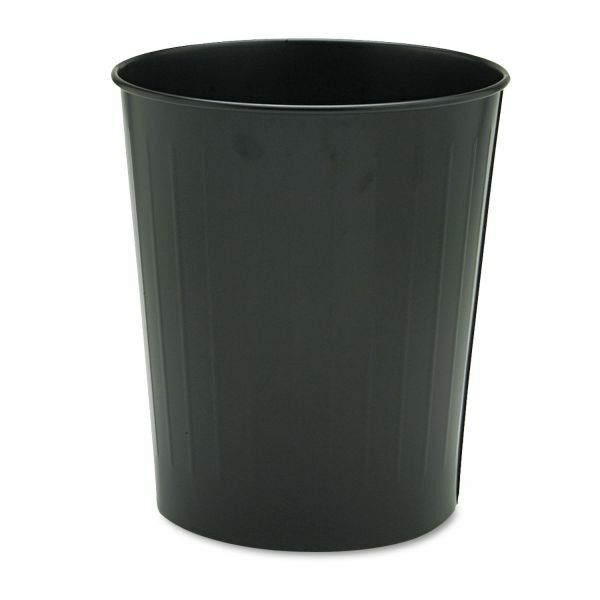 Puncture-resistant wastebasket is made of steel. Holds 24 quarts. Will not burn, melt or emit toxic fumes. 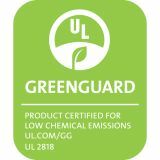 Meets OSHA requirements and qualifies under NFPA Life Safety Code 101, Section No. 31. U.L. classified.